Here is the list of 5 made-in-Nigeria cars that you would wish to get behind their wheels! Cheap used cars are not too difficult to find in Nigeria. However, finding a genuinely cheap car is a different story. Buying car is a stressful process, particularly when you are on a tight budget and can only afford a used vehicle. What if you still want to go for a brand-new car with reasonable price? 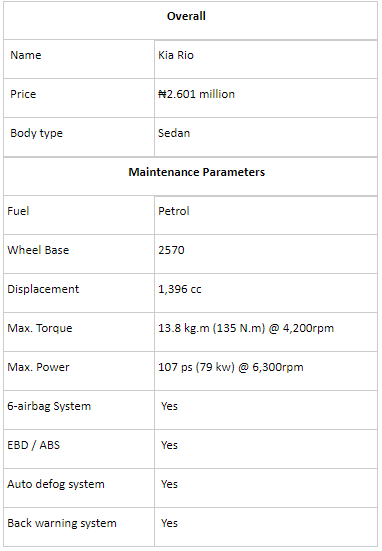 Let’s talk about made-in-Nigeria cars. The auto industry’s role in the economic activities of all countries is undeniable and it now comes as one of the key sectors of the international economy. Car manufacturers jump into a big game to design, develop, produce, do marketing and sell their cars, forming a dynamic yet competitive auto industry. Almost all industrialized nations have the ability to produce cars applying indigenous technologies with the resources available in their manufacture. That is a great advantage for these countries as they can provide more job opportunities for their people, improving the living standard and drive the local economy forward. Nigeria hasn’t been left behind as our country followed the global trend in term of developing economy and industrialization. 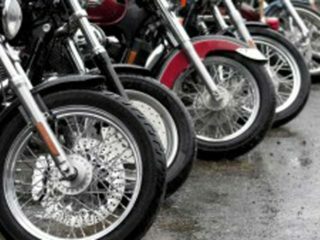 For many years, the government has enacted tax policies and favourable laws to encourage the foundation of native auto assembly and manufacture plants, allowing the industry to flourish. Back in October 2013, the Nigerian Government introduced a new automotive policy which discouraged completely assembled cars to be imported to the country. As a result, car manufacturing companies in Nigeria started to take the benefit of the newly-launched policy and roll up their sleeves to make or assembled cars by themselves. 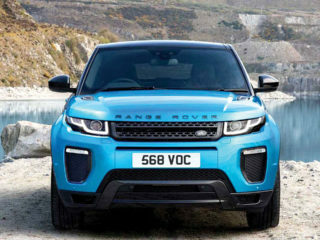 Here is the list of 5 made-in-Nigeria cars that you would definitely love to drive! 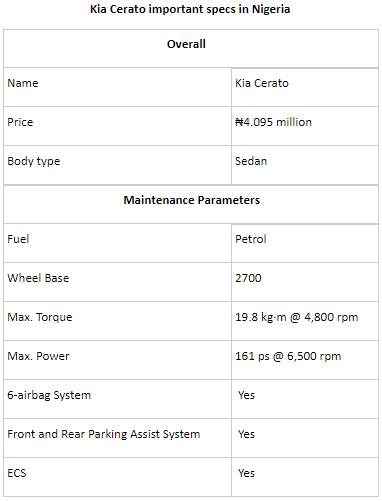 Kia Motors Nigeria has made its first footprint into the native car range with the premiere of its first made-in-Nigeria cars – the Kia Rio, Kia Cerato and the Kia Optima. The event took place at at the Eagle’s square in Abuja in October 2014. These launches are considered as a testament to the commitment of the current government on enhancing people’s lives and shifting Nigeria into a full-fledged economy. 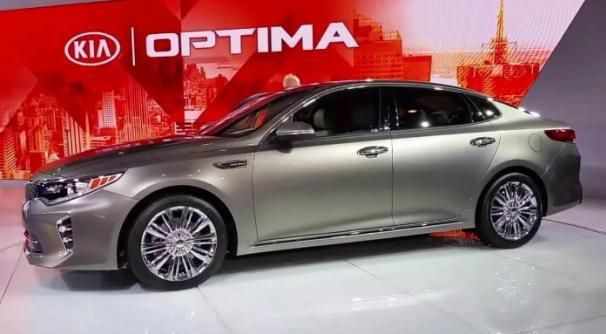 In detail, the Kia Optima boasts an ultra-modern and sleek design with an aggressive front fascia and energetic sculpted rear side. 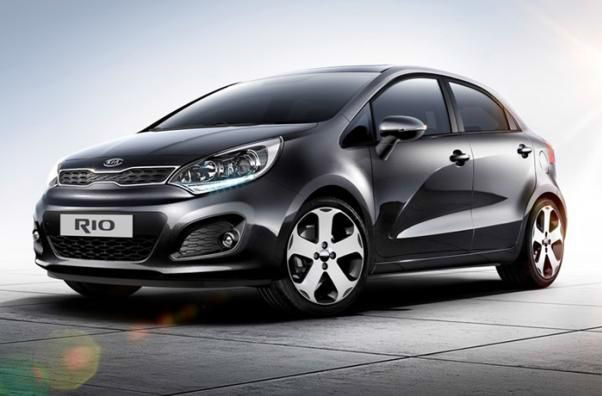 Meanwhile, the little Rio comes adorned with a modern supervision cluster with trip computer and intuitive centre fascia. 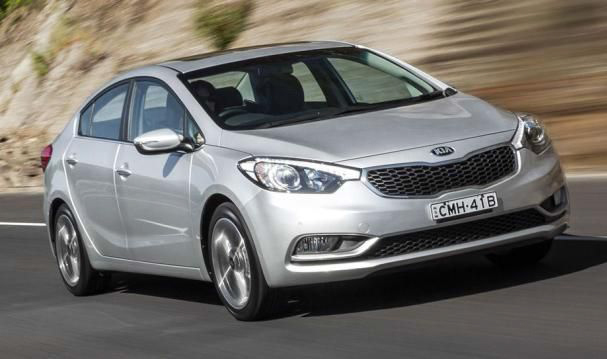 Last but not least, the all-new Cerato features a dynamic style and impressive performance, promising a lot of enjoyable journeys. For those who have superficial knowledge about car manufacturing companies, Innoson is the first completely indigenous car assembly company in Nigeria but under the control of multinational companies. 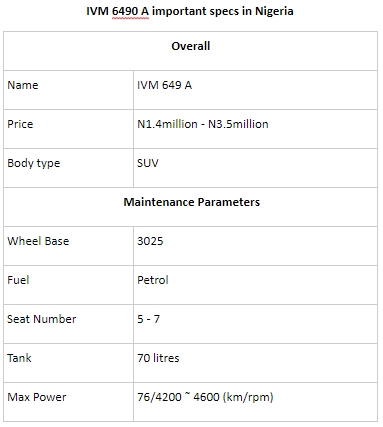 It launched the first wholly made-in-Nigeria car in 2014 – the IVM 6490 A. 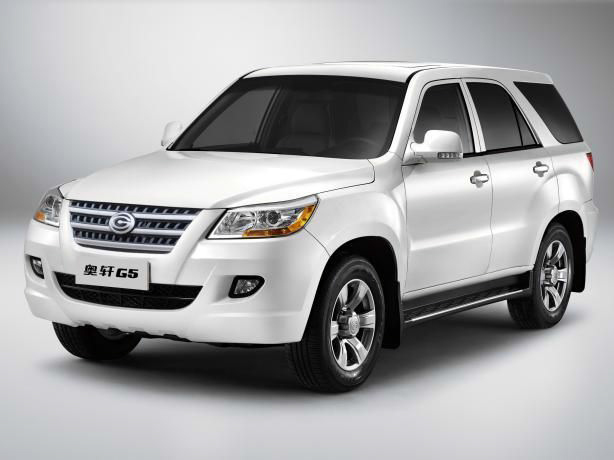 The Innoson IVM is armed with state-of-the-art materials and sophisticated design. 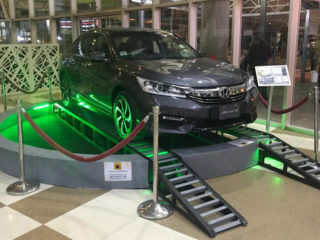 At first glance, you would never imagine that this is a car that is entirely made by Nigerian even in terms of technology and science. 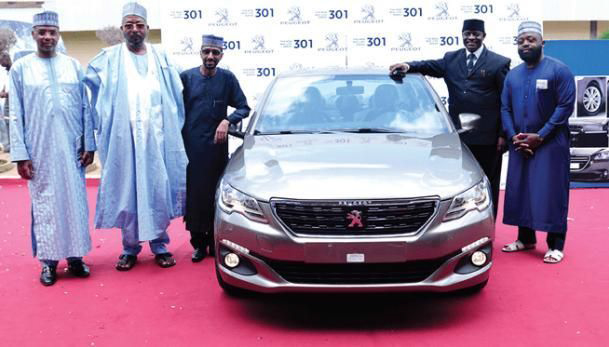 The premiere of the made-in-Nigeria Peugeot 301 has strengthened position of our country to become one of the most industrialized economies in the continent. 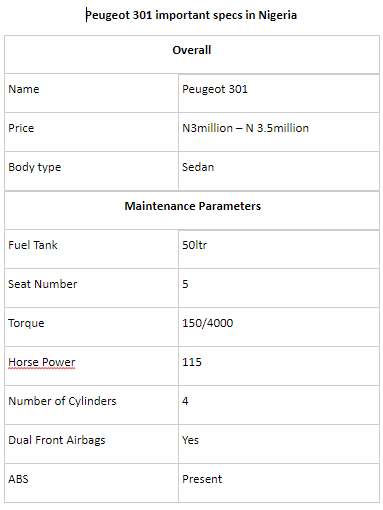 The introduction of the Peugeot 301 happened at the Peugeot assembly plant located at Kaduna, Nigeria. This is a tangible proof of implementing effectively a number of measures from the federal government to enhance the continuous development of made-in-Nigeria cars in particular and auto sector in general in the local economy. 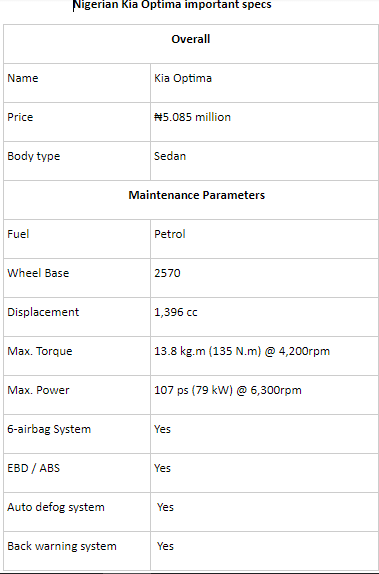 The made-in-Nigeria Peugeot 301 is a compact sedan that is designed to optimize the essential elements of a family car including safety, space and storage. 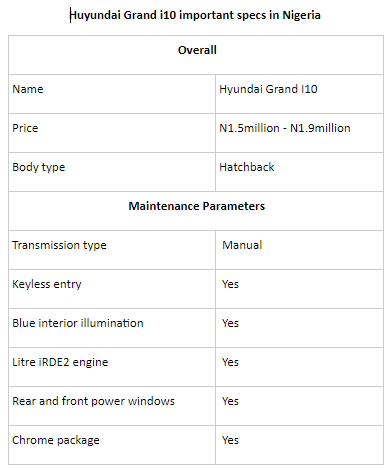 In 2015, Stallion Motors revealed the made-in-Nigeria Hyundai Grand i10 which was specially designed for the local market. 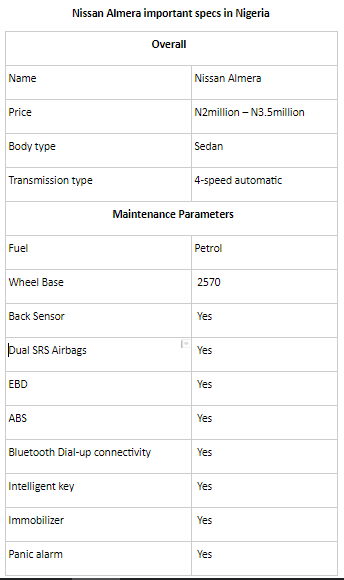 The family sedan features an elegant design and comes available with two versions of engine including a Dual VTVT and a 1.25 Kappa model. The former works in a conjunction with a 4-speed automatic transmission while the latter is combined with a 5-speed manual gearbox. Taking advantage of the Nigerian government’s automotive policies which provide a favourable environment for car manufacturers to develop, Nissan said that it would bring the local auto market high-quality made-in-Nigeria cars. The Nissan Almera is a sedan coming equipped with an ultra-modern exterior design making it different from other models in its class. 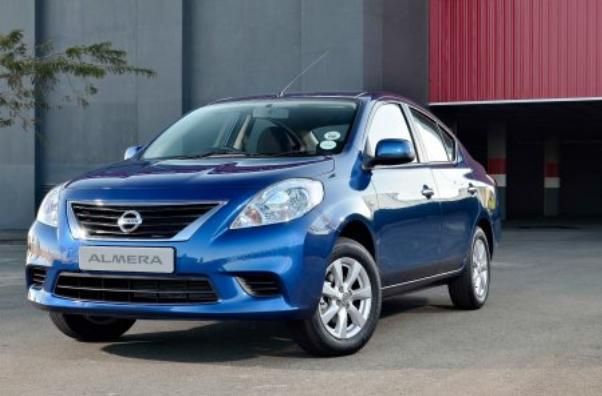 The Almera has officially jumped into the Nigerian market in April 2015. All things considered, have you been motivated by our post to take home one of the aforementioned made-in-Nigeria cars? We would be very glad if this post can be some help! 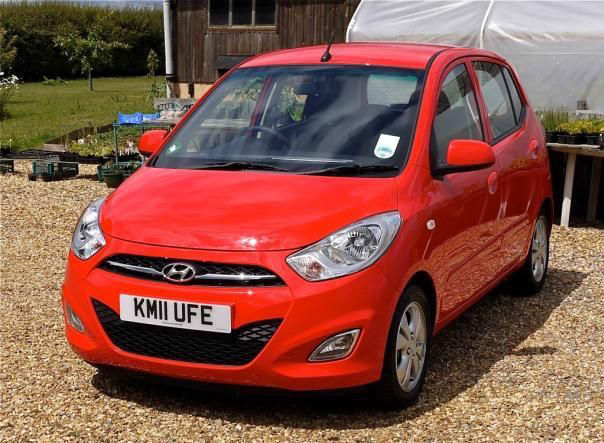 However, if purchasing a brand-new car still feels too far-reaching given your financial status, looking for cheap used vehicles on online car selling sites is not a bad idea. At the moment, Cheki.com.ng, Naijauto.com, and Olx.com.ng are known as the biggest and most reliable car buying and selling sites in our country with thousands of new listings updated daily. Make sure you have equipped yourself with as many car buying tips as possible so as to wisely choose the best match to accompany you on the road.